The 40th Rashid Nezhmetdinov Memorial, a stage of the Russian Cup, finished in Kazan. 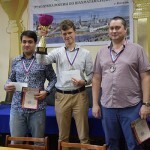 108 chess players from 7 national chess federations, including 20 grandmasters, took part in the tournament. 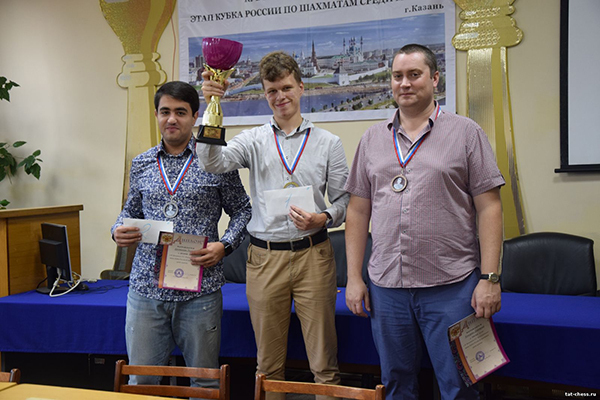 Vladislav Artemiev from Kazan won the tournament having scored 7 points out of 9 and edged out Tigran Harutyunian (Armenia) who took the second place. Dmitry Kokarev (Penza) won the bronze medal with 6.5 points. 3rd place – IM Ramil Faizrakhmanov (Republic of Tatarstan).